Choosing special education as your undergrad major is smart because the National Coalition on Personnel Shortages (NCPS) found that 49 U.S. states have shortages. Special educators are in above-average demand for grades K-12, but Pre-K is experiencing the highest job growth at 7 percent because of an increased focus on early intervention. Special education degrees are ideal for flexible, even-tempered bachelor’s students who find enjoyment mentoring students with mild to severe disabilities. Majors in special education train undergraduates for pedagogical mastery tailoring curricula to each pupil’s Individualized Education Program (IEP). If you’re interested in joining America’s 28,100 teachers of exceptional children, the following undergrad special education programs represent the best of the best. Affiliated with 21 Nobel laureates as a public, land-grant AAU member that’s enrolling 43,338 Badgers along Lake Monona, the University of Wisconsin-Madison is declared America’s third best education school on the U.S. News and World Report. Located atop Bascom Hill, the School of Education at UW-Madison confers a Bachelor of Science in Education for Special Education or Dual Elementary/Special Education. Approved by the Wisconsin DPI and CAEP, the 120-credit degrees provide cross-categorical certification for learning disabilities, emotional/behavioral disabilities, and intellectual/developmental disabilities. Other opportunities include working in the Cooperative Children’s Book Center, studying abroad in Argentina, and joining Best Buddies Club. 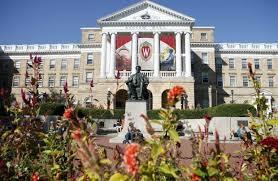 Learn more about Special Education Degree Programs at the University of Wisconsin – Madison here. 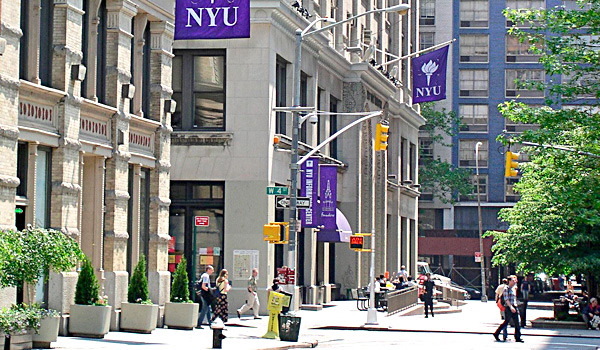 Founded in 1831 by Albert Gallatin as a private, nonsectarian League of World Universities member that’s now endowed for $3.4 billion to enroll 50,027 Violets in Lower Manhattan, New York University is ranked America’s 13th best education school by the U.S. News and World Report. The CAEP-accredited Steinhardt School offers two 122-credit Bachelor of Science options for Childhood Special Education (1-6) or Early Childhood Special Education (Birth-2). The NYS Certification degree is directed by Dr. Audrey A. Trainor with courses like classroom assessment atop the liberal arts core. Known for its ASD Nest Support Project and Literacy Clinic, the field-based program immerses undergrads in New York City schools beginning the freshman year. Learn more about Special Education Degree Programs at New York University here. Ranked 21st among the best education schools by the U.S. News and World Report, Michigan State University is located in East Lansing with 50,543 Spartans studying in 17 research-intensive colleges. Reaffirmed by the CAEP in 2015, the MSU College of Education in Erickson Hall offers a Bachelor of Arts in Special Education that leads to K-12 endorsement in learning disabilities. Participating in the Teachers for a New Era (TNE) initiative, the 59-credit major integrates courses like behavior management, child psychology, and language development. Special education students also gain 1,000 hours of inclusive or self-contained classroom experience in internships and the Global Educators Cohort Program (GECP). 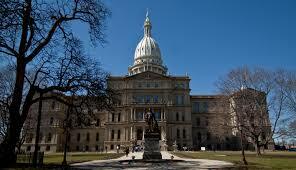 Learn more about Special Education Degree Programs at Michigan State University here. 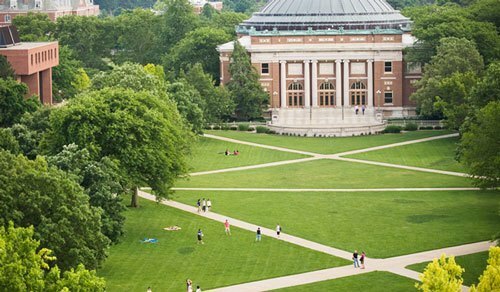 Recognized by the U.S. News and World Report for America’s 24th top education school, the University of Illinois at Urbana-Champaign operates a $2 billion annual budget as a public, Big Ten RU/VH powerhouse directed by Chancellor Robert J. Jones with 44,087 Fighting Illini. Boasting 100 percent job placement in 2014, the UIUC College of Education grants a Bachelor of Science in Special Education for Learning & Behavior Specialist (LBS I) credentialing. The 125-credit curriculum maps out concentrated coursework like assistive technology and weekly practicum in Chicago Public Schools with disabled youth aged 3-21. Students can also add Bilingual/ESL Endorsement at this CAEP-accredited university. Learn more about the Special Education Degree Programs at the University of Illionis at Urbana = Champaign here. Endowed for $1.475 billion under Chancellor Ronnie Green as a land-grant RU/VH hub with 25,260 Cornhuskers in “Star City,” the University of Nebraska-Lincoln is named America’s 43rd best education school by the USNWR. At the Barkley Memorial Center, the UNL College of Education & Human Services awards a CAEP-accredited Special Education Major (B.S.) for K-6 or 7-12 endorsement. Requiring a 2.5 GPA, the 120-credit degree also offers specializations for Deaf and Hard of Hearing, Visual Impairments, or Early Childhood Special Education. Skills are practiced on-site in the Schmoker Reading Center and during semester-long student teaching assignments. Learn more about the Special Education Degree Programs at the University of Nebraska – Lincoln here. Named the 66th top teacher education school by the USNWR, the University of Utah is organized by President David W. Pershing with 3,421 academic staff and 31,860 Utes on its public, space-grant RU/VH campus in Salt Lake City. Holding CAEP accreditation, the College of Education has a 122-credit B.S. Degree in Special Education for undergrads who pass the PPST Praxis. Five state licensure tracks are offered: Mild/Moderate Disabilities, Severe Disabilities, Early Childhood, Deaf and Hard of Hearing, or Blind and Visually Impaired. Majors are immersed in teaching with 100+ practicum hours and senior internships at partnering schools like Valley View Elementary. 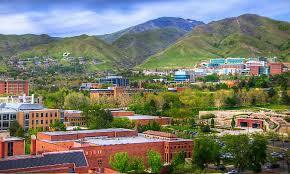 Learn more about the Special Education Degree Programs at the University of Utah here. Teacher preparation programs across the U.S. award 99,202 education degrees each year according to Niche. Picking the right one is important to avoid having to transfer later and perhaps sacrifice hard-earned credits. Bachelor’s degrees in special education should be earned at CAEP-accredited providers to ensure state certification. Other factors to consider for a good fit are affordability, academic quality, location, school size, special education practica, and class diversity. More top undergrad special education programs include Syracuse University, Vanderbilt University, University of Maryland-College Park, Ohio State University, and Boston College. This entry was posted in Undergraduate Programs on July 29, 2017 by tjentz. If you are planning on pursuing your associate’s degree in early childhood education or special education you should consider completing your degree through an online program. Many online programs allow you the flexibility to earn your degree while you maintain work and family responsibilities while acquiring the academic foundation necessary to enhance your skills and career potential. Many of the top online schools have been awarding degrees and helping students reach their career goals for years especially for those just embarking on their college education within associate degree programs. Earning an associate’s degree in early childhood education can prepare you to work in a variety of childcare settings. Daycare centers, head start programs and early learning centers demand highly qualified and experienced staff. 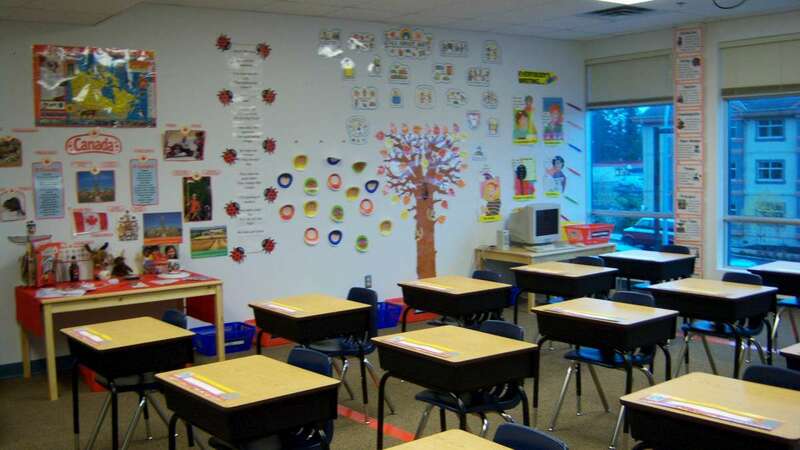 You may also seek employment in community college childcare centers and preschools. If you decide you love teaching, you may consider advancing your education by earning a bachelor’s degree in education to eventually gain certification to become a teacher. Most also offer the added bonus of easily continuing your education with credits that transfer towards your bachelor’s degree. 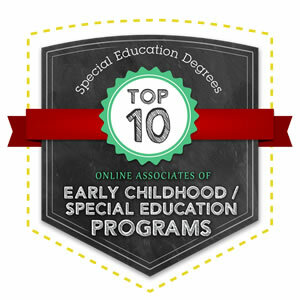 The following Top 10 Online Associates of Early Childhood/Special Education Programs are some of the best available online for those looking to enter the early childhood education field. Best of all, this list of online programs were chosen from schools which offer several advantages over others programs. Reasonable tuition rates, great student to teacher ratios, simple application processes, high acceptance rates, and excellent programs with well qualified, professional instructors are all factors we considered while making this list. 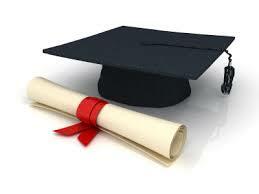 So, without further delay, we offer you Top 10 Online Associates of Early Childhood/Special Education Programs. 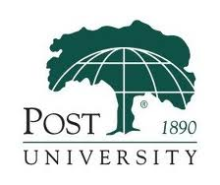 Post University has been in business for 120 years. It offers an early childhood education associate’s degree program that is available online. The cost to obtain the degree is $29,400 for 60 credits, which is the complete length of the program. Post University is holds an accreditation from the New England Association of Schools and Colleges and the Commission on Institutions of Higher Education. The university has been ranked number 6 on the list of top online schools by College Crunch. This program offers small classes sizes and the option to complete your coursework from any location. For more about Post University’s Online Associates in Early Childhood/Special Education Programs, go here. This college offers an early childhood education associate’s degree program that can be completed in 4 semesters. Since all courses are offered online, you’ll work at your own pace. Semesters vary in length from 6 to 12 months depending on the amount of time you have available to dedicate to coursework. Ashworth College offers a 3 different payment plans. Students can expect to pay anywhere between $950 and $1250 per semester. This college holds an accreditation from the Distance Education and Training Council (DETC). It is ranked 7th for online education institutions by College Crunch. This program accepts previously earned college credits and may award credit for certain life experiences, reducing the number of credits you need to take to earn your degree. For more about Ashworth College’s Online Associates in Early Childhood/Special Education Programs, go here. Bellevue College has a physical campus located in Bellevue, Washington. They offer an early childhood education program and a special education program. 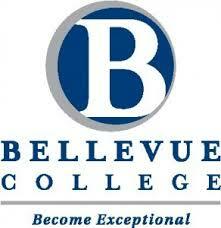 The cost of tuition and fees to attend Bellevue College was $3763 for the 2012-2013 school year. Book and housing are additional costs that are not figured into this number. This college holds an accreditation from the Northwest Commission on Colleges and Universities. It is currently listed as “unranked” by U.S. News and World Report. The early childhood education program is presented in a format that includes observation, class participation and practical experience. For more about Bellevue College’s Online Associates in Early Childhood/Special Education Programs, go here. This public school is a nationally recognized university in Pennsylvania, but they offer online programs for students anywhere. The early childhood education program can be completed entirely online. The program is 60 credits in length and prepares graduates to work in childcare centers, schools and head start programs. 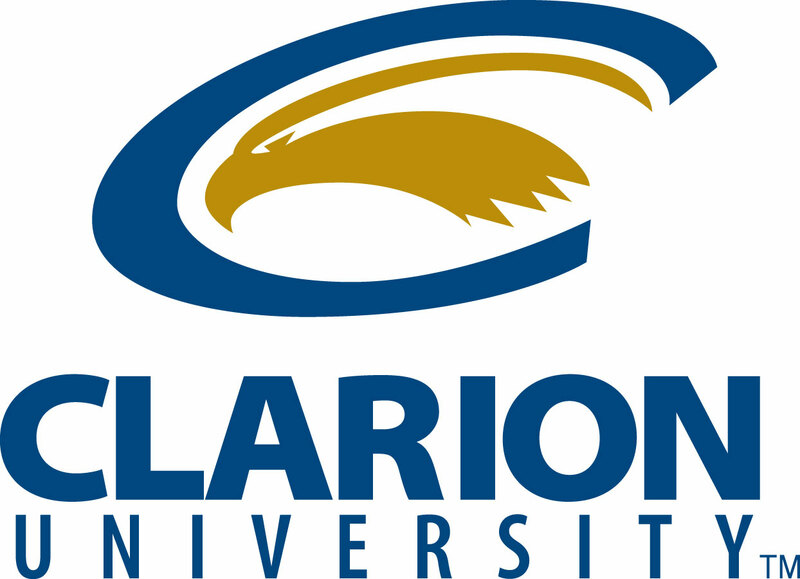 The reported tuition to attend Clarion University was $9090 for students attending during the 2012-2013 academic year. This degree program is fully accredited by the National Association for the Education of Young Children(NAEYC). Clarion University was recently ranked as the 16th best online school of 2013 by SR Education Group. The credits earned in this program can be applied to the bachelor’s degree program at Clarion University if you wish to further your education. For more about Clarion University’s Online Associates in Early Childhood/Special Education Programs, go here. 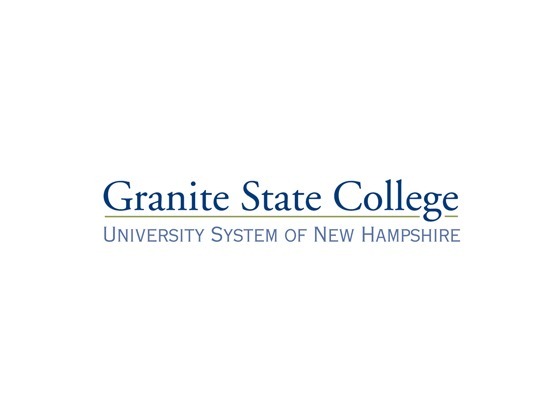 Granite State University is part of the University System of New Hampshire. It offers an early childhood education associate’s degree program that is available online. It can be completed in approximately 6 terms. The cost of attending Granite State University is $285 per credit for students that reside in-state. This university holds an accreditation from the New England Association of Schools and Colleges (NEASC). U.S. News and World Report ranks Granite State University’s bachelor’s degree programs #27 out of 237 schools. This is great news for students who plan to further their education by obtaining a bachelor’s degree. 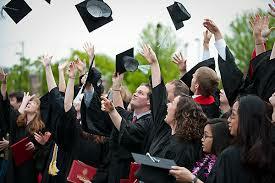 Credits earned in the associate’s degree program are designed to transfer seamlessly to the bachelor’s degree program. For more about Granite State University’s Online Associates in Early Childhood/Special Education Programs, go here. 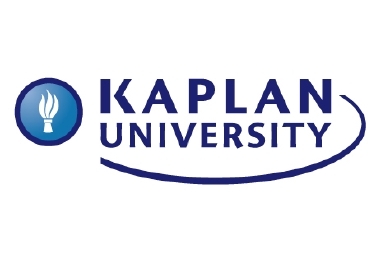 Kaplan University is one of the top online schools. They are a well-known university that has been around for years. The associate’s degree in early childhood education is 90 credit hours and takes 2 years to complete if you are attending full-time. The cost of attending Kaplan University to complete this degree program is $33,390. This university holds an accreditation from the North Central Association of Colleges and Schools and The Higher Learning Commission. It is ranked 2nd among online schools by College Crunch. Credits earned from other colleges and institutions may transfer to Kaplan, possibly making your journey from classes to your degree much shorter. For more about Kaplan University’s Online Associates in Early Childhood/Special Education Programs, go here. Penn Foster College is an online school that offers an associate’s degree in early childhood education. They state that their tuition is priced very competitive with other schools. Most programs have an average credit rate of $79. The early childhood education program is 63 credit hours and can be completed in roughly 4 semesters. This college holds an accreditation from the Distance Education and Training Council (DETC) and has been awarded a license by the Arizona State Board for Private Post Secondary Education. Penn Foster College is currently not ranked. The program at this college is unique because they have no application fee and accept credit from some high schools and colleges. This can give you a head start when entering the program. For more about Penn Foster College’s Online Associates in Early Childhood/Special Education Ppograms, go here. Liberty University is located in Lynchburg, Virginia. They have an early childhood education associate’s degree program that can be completed on campus or online. The program is 60 credit hours and can help you gain employment in childcare centers, early learning centers and churches. The cost to attend the online program at Liberty University is approximately $20,400. This university is accredited by the Southern Association of Colleges and Schools. U.S. News and World Report ranks Liberty University as 89th on the list of regional universities in the South. This program allows a seamless transfer of credits earned during the associate’s degree program to the bachelor’s degree program. For more about Liberty University’s Online Associates in Early Childhood/Special Education Programs, go here. Ashford University offers an early childhood education program online, so students can complete the program without ever needing to visit the campus. The total tuition, including books and fees, for the duration of the program is $31,121. This university holds an accreditation from the North Central Association of Colleges and Schools and The Higher Learning Commission. Ashford University was ranked 5th on the list of online colleges by MyCollegesandCareers.com and Once you’ve finished your associate’s degree, you have the option of continuing your education and beginning your bachelor’s degree. All credits earned in the associate’s degree program count towards your entry into the bachelor’s degree program. For more about Ashford University’s Online Associates in Early Childhood/Special Education Programs, go here. This university is located in St. Paul Minnesota. It offers an associate’s degree in early childhood education that can completed entirely online. The program is 64 credits and can be completed at your own pace. The cost to complete this online program is approximately $22,400. This university is accredited by the North Central Association of Colleges and Schools and The Higher Learning Commission. It is ranked number 92 on the list of regional universities in the Midwest. The program also meets all of the requirements of the Child Development Associate (CDA) National Credentialing Program. For more about Concordia University’s Online Associates in Early Childhood/Special Education Programs, go here. This entry was posted in Undergraduate Programs, University Rankings on November 24, 2013 by tjentz.